The 2013 was a very good year for Jekko Minicrane. The market of minicranes has been growing in these last years and Jekko is reaping the fruits of his investment in Research & Development made in the years of recession. Jekko invested a lot of time and money in new models and in the new organization both of production and after sales service, that is one of the main target for the company. In the 2013 Jekko exposed the new models SPB209 and SPX312 at Bauma show in Germany. We collected appreciation of customers and dealers and they are now available in production. In the 2014 Jekko is going to present the new SPX424 (that will replace the SPD360), it will be in production from May. In March, during the Conexpo 2014 in U.S.A., Jekko is going to present the SPX1275, the biggest model of the range with the maximum capacity of 7,5 ton and tip height of 27 m. The SPX1275 is based on same chassis of the SPX1040 but with larger outriggers and one more section boom; this model will be available from July. 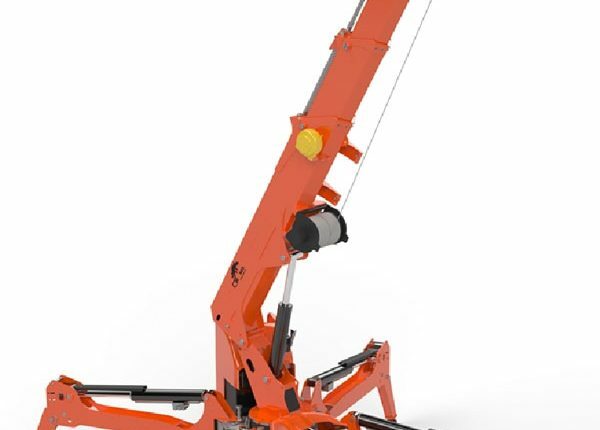 The new cranes comes already with a good selection of jibs and tools: 2014 focus is to complete the options available.